Available in 6 sizes - 10, 15, 21, 25, 30 & 41 Quart. 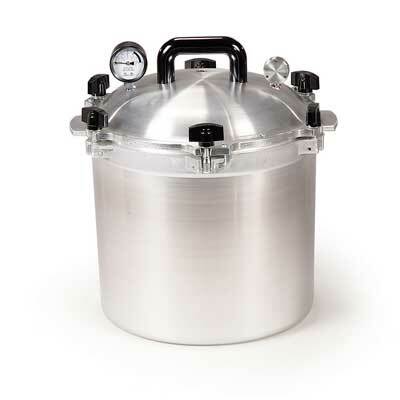 The All American Pressure Canner is the only pressure canner that forms a metal to metal seal eliminating the need for lid gasket replacement. 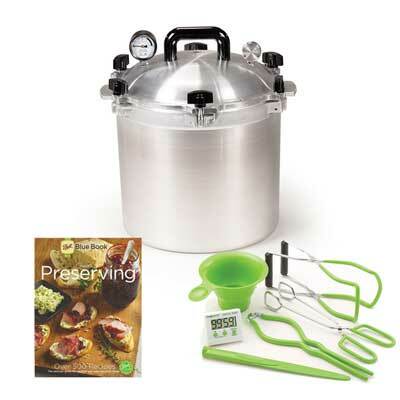 The All American Canner offers large capacity canning to make pressure canning your meats, vegetables and fruits easy. Prepare large quantities of food quickly and fork tender. Cleanup is a breeze. We carry the full line of All American Canners at everyday low prices. 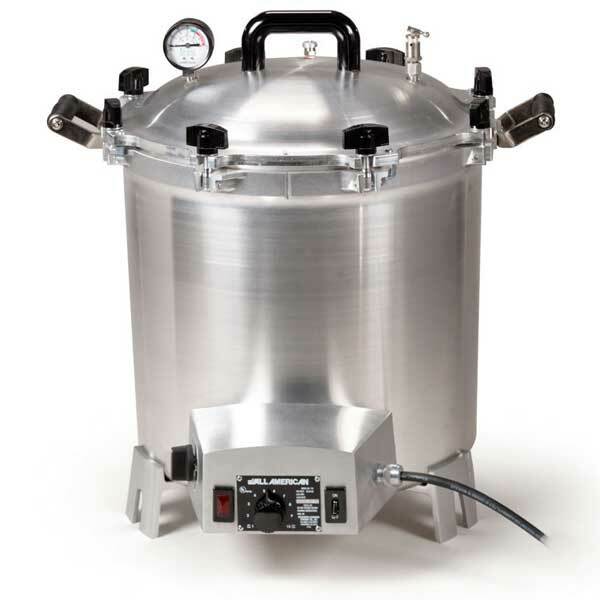 We also carry a full selection of All American Canner parts as well as All American Sterilizers and parts. If you are in the market for home canning supplies then we have you covered. 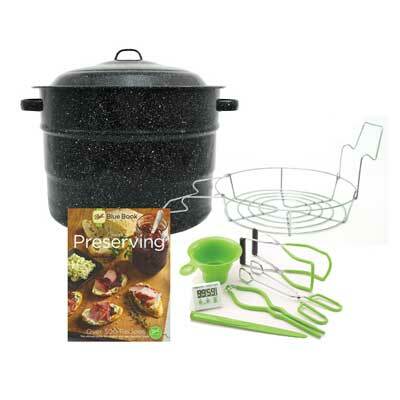 We offer a wide range of canning jars, canning tools, fruit and vegetable processors, canning books and much more. We also carry the Chefs Design line of pressure cookers and cookware. This line of cookware is high quality, heirloom standard cookware that you'll be proud to own. The essentials at one low price. Available in 3 sizes - 11.5, 21 & 33 Quart. Available in Benchtop or Stovetop Models. AllAmericanCanner.com is independently owned and operated by Red Hill General Store, Inc.
We are not affiliated with Wisconsin Aluminum Foundry other than being an authorized dealer of their products.